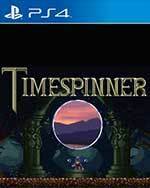 Aside from a few mishaps in dialogue, Timespinner distinguishes itself with an absorbing story with interesting underlying themes. 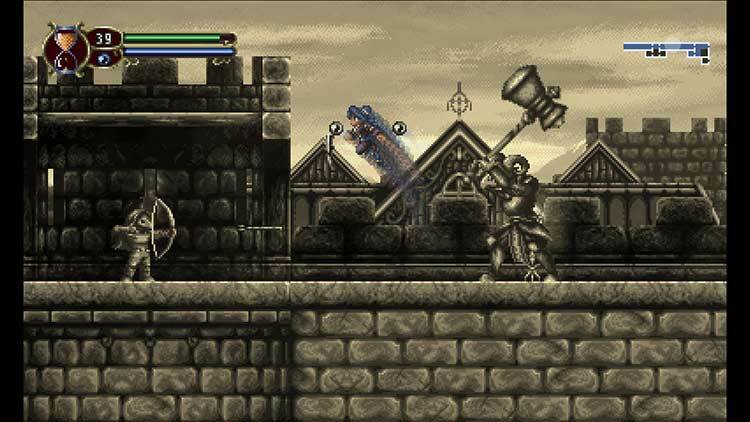 It stands out with a refreshing time travelling spin on combat that reflects the diversity of the level designs. Exploration, sans the tiny map, is enjoyable, with the past and present boasting unique music and mechanics to keep things fresh. Overall, this solid adventure is a great use of your time. It's not quite as deep as its inspiration and it won't take as long to finish, but I thoroughly enjoyed every minute I was playing. 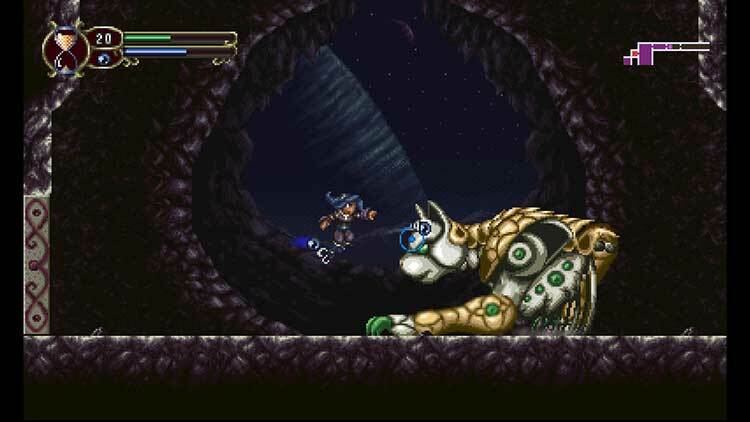 There's been no shortage of quality indie games inspired by Super Metroid and Castlevania recently, but in my opinion Timespinner stands out as one of the best. 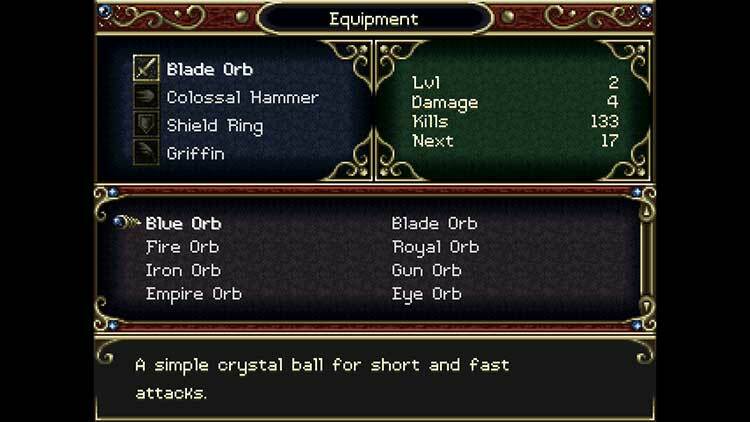 If you've ever enjoyed Symphony of the Night or one of the many games it's inspired over the last 20 years, you'll have a great time with Timespinner. I even immediately restarted the game on its harder “Nightmare” difficulty in pursuit of the Platinum trophy the moment I beat it, which is rare for me. It’s not often that my only complaint about a game is “I wanted more!” The level of polish evident in every facet of its design is deeply satisfying to experience. 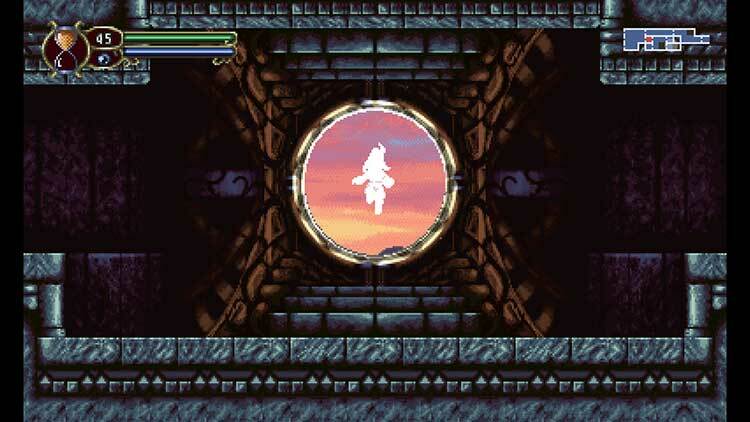 Timespinner leverages its developer’s creative vision with rare and dazzling aplomb. 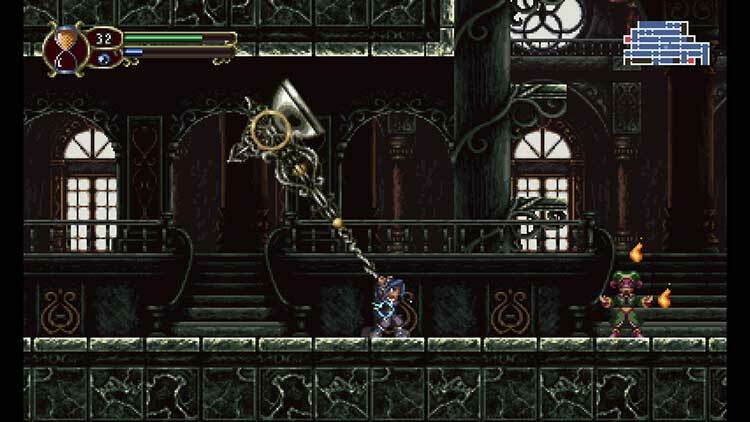 Timespinner combineert Metroidvania met het tijdreizen van Chrono Trigger om een zeer solide actie platformer neer te zetten met lichte RPG elementen. 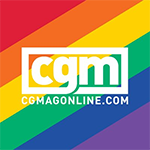 De opzet van combat en het stilzetten van de tijd laten de game uniek voelen, al moet je voor het goed geschreven verhaal flink opzoek in de vele lore-dumps die de game je voorlegt.